Is Coinmama Available in My Country? Caution: What If I Am Not from the USA? 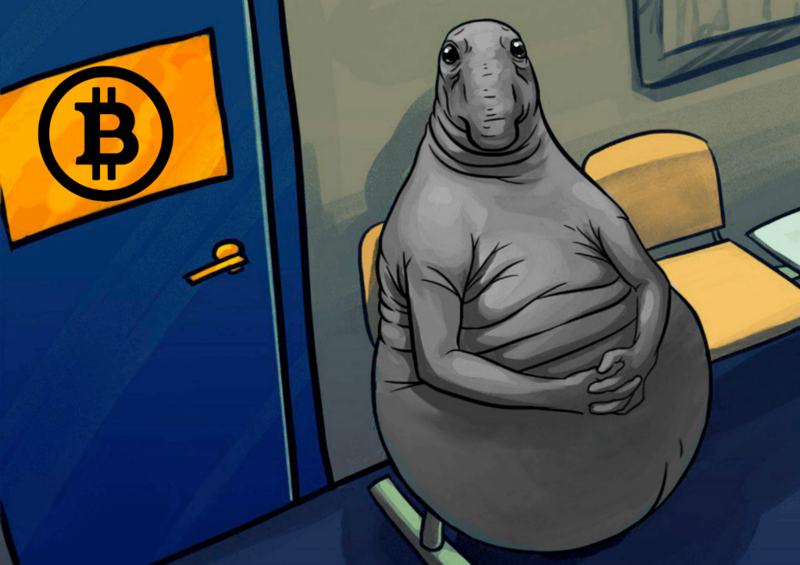 How Long Should I Wait for My Bitcoins? What Reddit Users Say About Coinmama? Can You Sell Bitcoins on Coinmama? Does Coinmama Have a Bitcoin Wallet? Does Coinmama Have a Mobile App? Is LocalBitcoins Better Than Coinmama? Welcome to our Coinmama exchange review. It is concerned with how to buy bitcoins via Coinmama, presenting you with exchange’s features, functions, fees, pros, and cons. 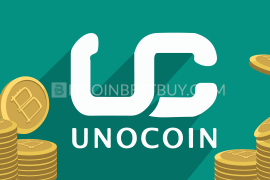 We also provide detailed step-by-step guides on how to purchase, sell and withdraw funds/coins from the platform. Register an account at Coinmama exchange. Click on “Buy Bitcoin” button to order coins. Choose the method of buying (either Western Union cash purchase or credit/debit cards). Grant your card details (if you have chosen CC/DC) and receive your coins instantly in the BTC wallet. 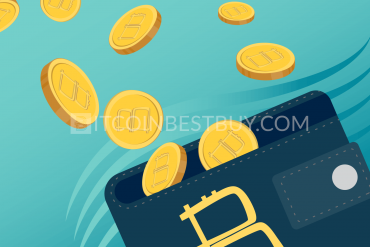 When considering places where you can buy your bitcoins for the first time, it is always a good idea to research them in order to identify whether these marketplaces do suit your needs. A bad choice can lead towards you losing money and time, both which are of equal importance when it comes to bitcoin trade. 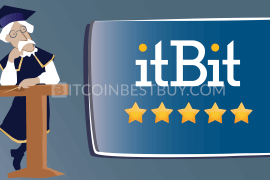 Thus, we have chosen one of the biggest BTC providers in the industry to review its services for you – Coinmama. 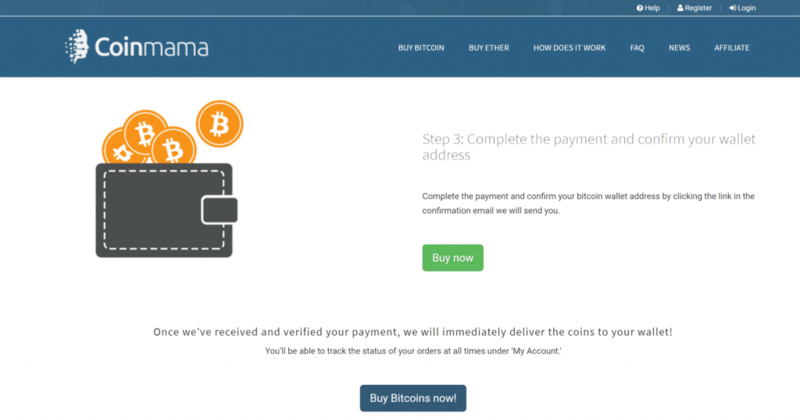 Coinmama is a bitcoin exchange, dedicated to providing fast and reliable service for its customers. Based in Israel, platform’s services are globally available through credit and debit card purchase options. The accepted digital currencies at Coinmama are bitcoin and Ethereum while other currencies might become available in the future. Although support is based in Israel, the exchange is registered in Bratislava, Slovakia and is owned by NBV International s.r.o. 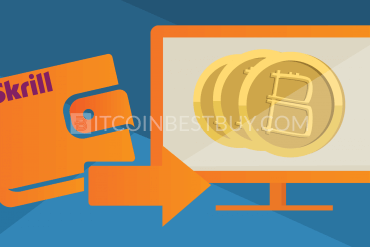 You can purchase and sell BTCs using the Coinmama’s platform while the site achieved connection with several types of bitcoin wallets. Currently, Coinmama accepts only credit or debit card payments from virtually anywhere in the world. There are no restrictions regarding the banks or card manufacturers that have issued the card. 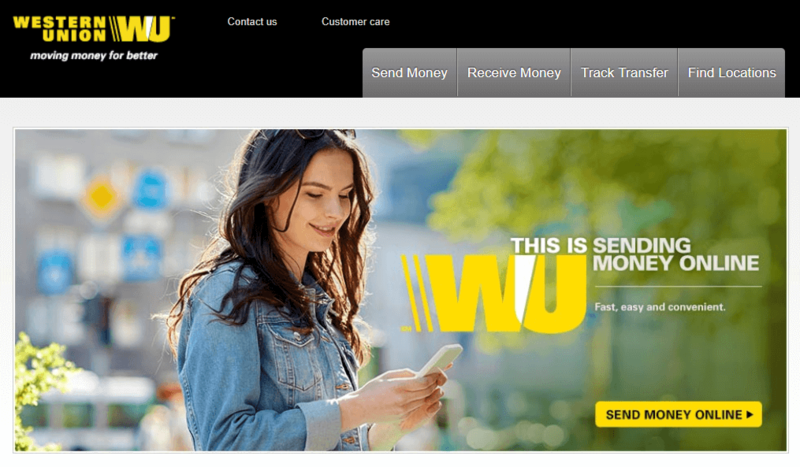 In addition, you are also allowed to purchase coins with the help of Western Union as well, using either online credit/debit card method or cash deposit at any of the WU offices around the globe. When it comes to privacy, Coinmama has different layers of verification for its clients, depending on their needs. 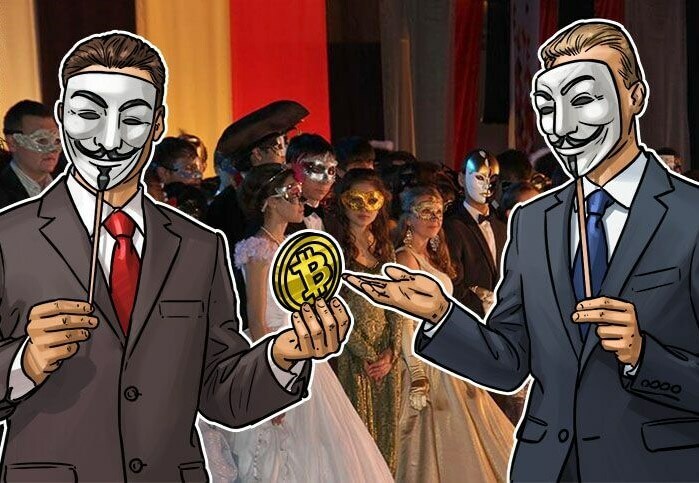 The good news is that you can purchase bitcoins anonymously, that is to say with no verification of your identity, up to the value of $150 daily. Once the limit has been reached, you would need to provide proof of your address and scanned ID to continue buying BTC. There are overall three separate levels of verification depending on the purchase limit you wish to achieve, ranging from $10,000 to unlimited buying rights. Being an online exchange, the private keys (username and password) are generated and stored online, at Coinmama servers. Thus, it is not the most secure way to buy your coins when compared to other platforms. Although you do have other security features (two-factor authentication with phone number and 3D credit card purchases), it is not above the competitors as most of the standard protection tools are available. 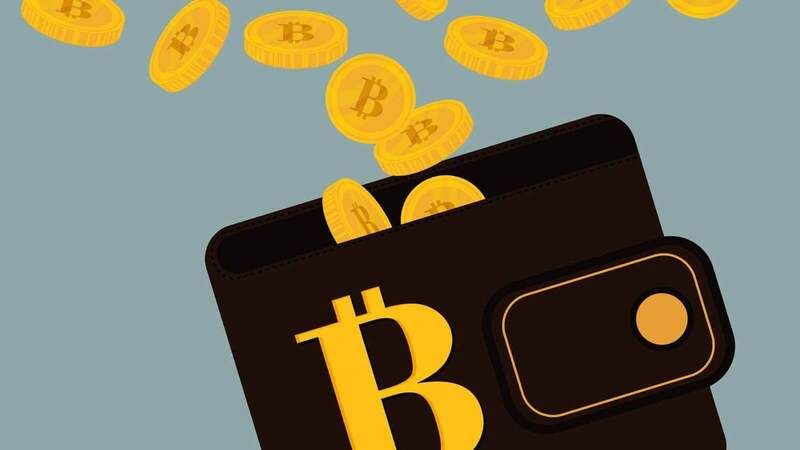 The credit/debit card purchases would cost you 5% fee above the exchange rate of 6.15% that is charged by Coinmama n the average BTC value in the industry. Purchasing bitcoins through Western Union offices would not incur any additional costs from Coinmama expect the exchange rate itself but be prepared to pay additional 10% for WU services. Coinmama’s customer support has various channels of communication for you to use should you encounter an issue regarding your account. You can contact them via email or through live chat option. You can also use ticket system and post your inquiries there as well. The support is known for reliability but also for their slow response, taking up to two days for a representative to contact you regarding your issue. 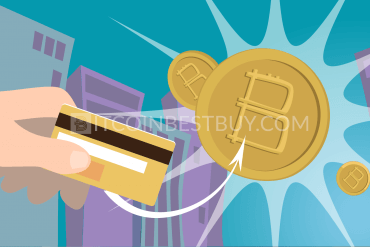 As long as you possess either a credit/debit card or have a WU office near you, you are eligible to purchase bitcoins from Coinmama. The purchase limits depend on the verification level only while accepted fiat currency is USD. 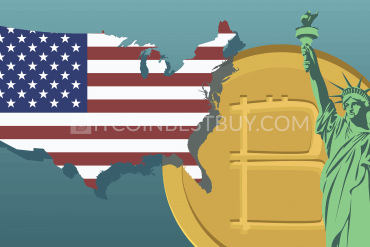 Thus, no matter if you come from the USA, India or Australia, you are eligible to trade bitcoins on the platform at any time. 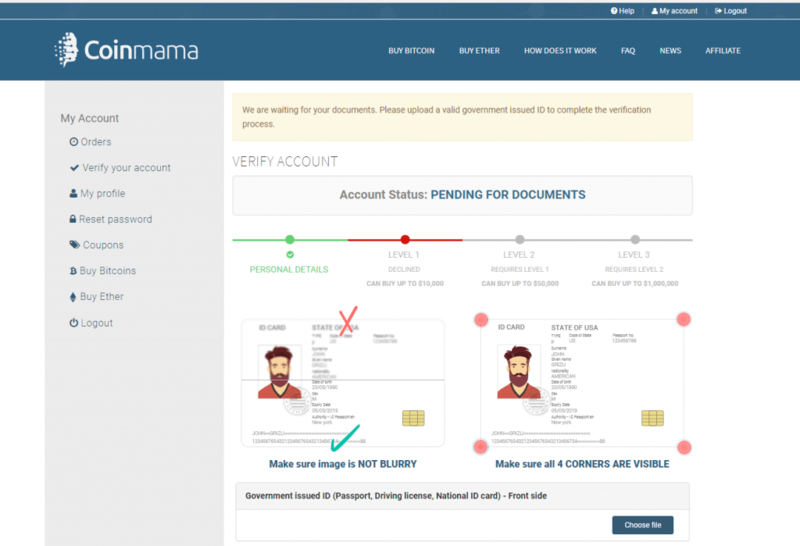 Coinmama accepts only documents expressed in English for verification processes. It is quite common for support to refuse the document coming from non-English region simply because they cannot understand what is written there. It would thus be wise to translate the document by a licensed translator and send it together with a scan of your original document. Coinmama is a regulated bitcoin and Ethereum exchange, owned and licensed by NBV International s.r.o in Bratislava, Slovakia. It is considered to be one of the biggest and oldest marketplaces in the industry, while investors’ backgrounds originate from the UK, Israel and Romania. The company has been registered as a financial company in Slovakia on January 27, 2017, and is lead by Executive Manager Andri Andreou, who lives in Cyprus. Although slightly confusing, since its opening in 2011, there have not been large incidents with the website and thus safe to work with. After registration, login to your account to purchase coins and click on either “Buy Bitcoin” or “Buy Ether” options or fill out the form at the bottom of the dashboard page. In next step, choose the method of purchase (either credit/debit cards or Western Union cash purchase). Follow the procedure and provide your card details (in case you have chosen CC/DC as a method) and you will receive your coins instantly in the wallet you have provided the address for. You can start the verification process by clicking “Verify your account” at the left side of your dashboard page. When providing your documents, make sure the scanned documents are not blurry and all four corners of the document are visible. level 3 (short form and above documents, requires direct contact with support representatives – for purchases up to $1,000,000). 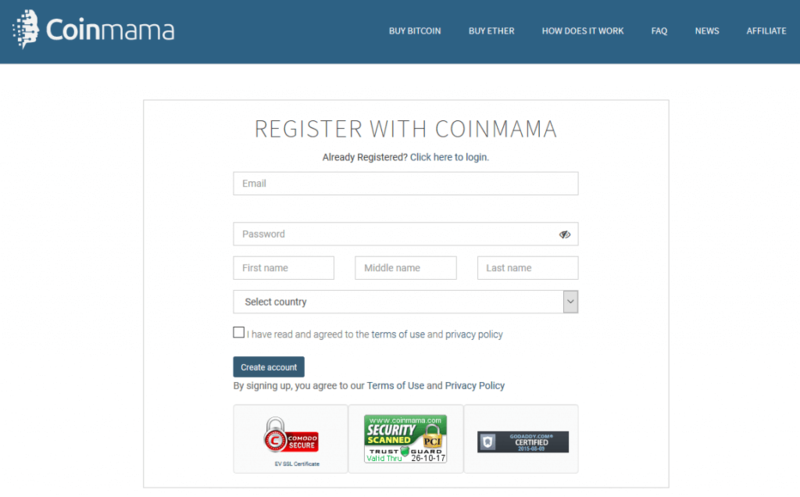 To open your own account at Coinmama is completely free and straightforward process. Simply click “Register” button at the top-right corner of the page and provide the username, password and some personal details. You will receive an email verification link that you should simply click to end the registration. Now, you’ll find a dashboard containing all necessary details and tools for you to start trading coins. Purchasing bitcoins at Coinmama is one of the fastest ways to get BTC as the credit card purchases are carried out instantly while coins transferred directly to your personal wallet address. The verification time can be the reason why you might wait for your coins, as verification can take up several days to finish (support representatives reviewing your documents). 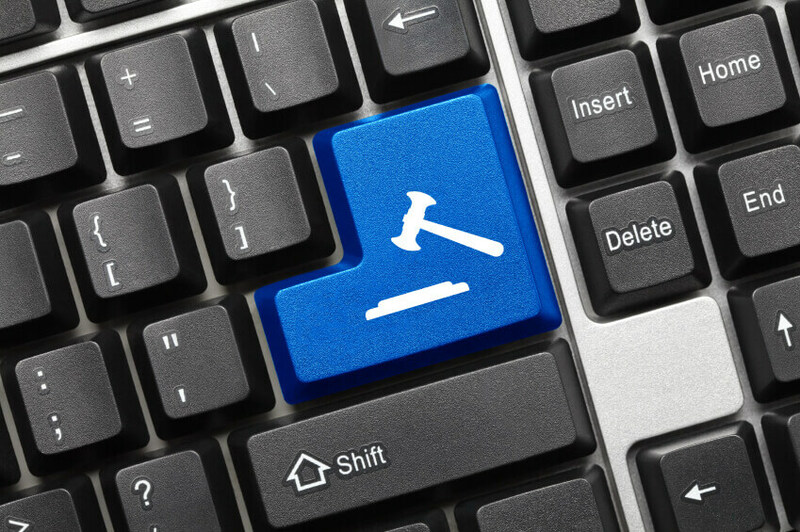 Being in business for few years, most of the users agree that the exchange is a legal marketplace where traders can safely get coins. The issues that most people report having are a long time for successful verification and very high fees. The exchange rate is also under fire, as 6.5% is deemed as large compared to the competition. 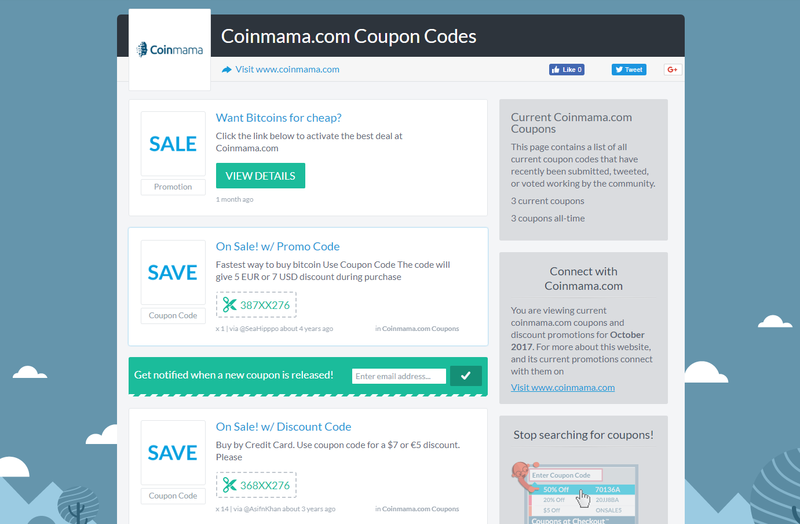 Coinmama does have a coupon code programs available for its clients through promotions and promo deals. The coupons would allow you to get discounts on the exchange rate as well as lower fees, expressed either as a percentage or as a specified fiat currency discount ($5 or €7). 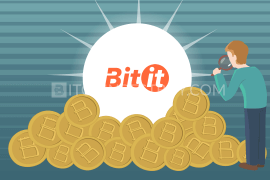 The purchase process without verification is the same as when buying larger bitcoin amount since it is limited by the value of coins only ($150). Simply go to the “Buy Bitcoin” page and specify the value you wish to purchase equivalent to $150 and proceed forward as with any other purchase value. Is Coinmama legit exchange? 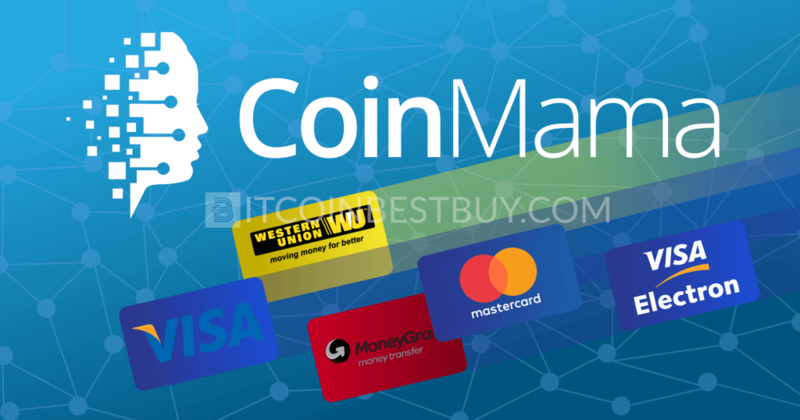 Since Coinmama is a regulated financial company, backed by investors coming from different regions of the world, it is deemed as a safe place to purchase bitcoins from. The exchange has been present since 2011 and is considered as one of the oldest players in the market. 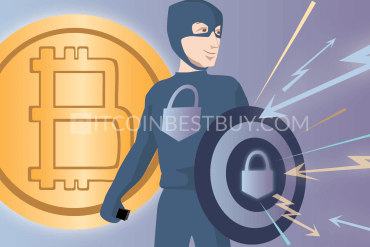 Up to this point, there hasn’t been any suspicious moves from the broker while hacking attempts have not been reported in the past, especially since you receive bitcoins immediately to an external wallet. The purchase limitations at Coinmama depend on the level of verification you have achieved and on the value you have spent buying bitcoins. The zero level would allow you to buy BTC for the value of $150. Level 1 has a limit of $5,000 with one identity document needed to be eligible for the program. Level 2 would require you to pass the $5,000 purchase mark as well to provide proof of address and scanned driver’s license. The last level is reserved for corporations as the purchase limit of $1 million is quite large for regular traders. Currently, you would not be able to sell bitcoins on Coinmama though that might change in the future since BTC market is still in the stage of development and expansion. 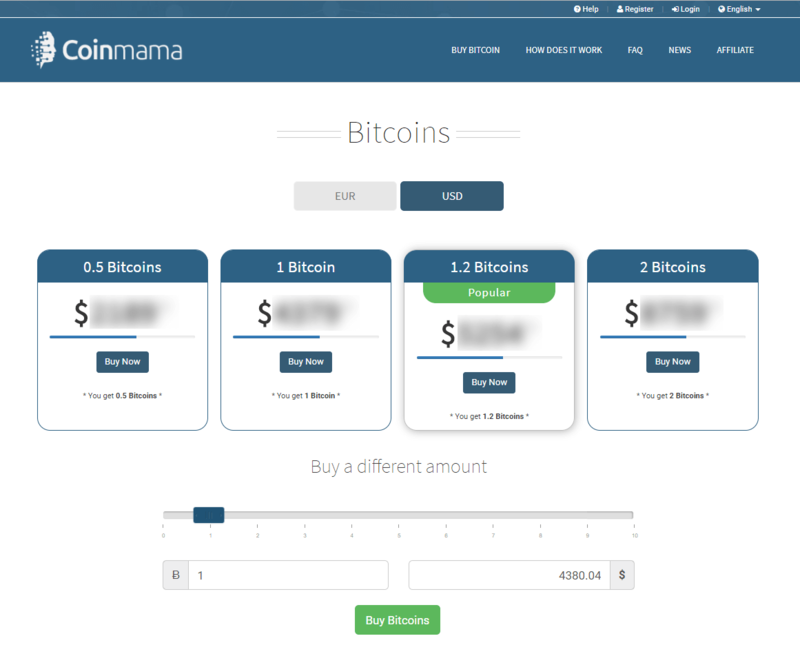 Coinmama does not offer stashing services for either bitcoins nor for fiat currencies. 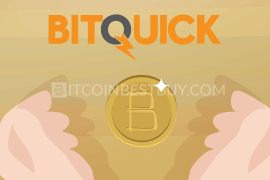 The trade is carried out instantly, as you pay for bitcoins who are then in turn sent to your private BTC address. Since there is no option of keeping bitcoins in your Coinmama account, the transfer is done while the purchase is finalized. At the buying stage, while you are providing your card details, you would be asked to fill out your wallet address details as well. As soon as the transaction is done, bitcoins would be sent to your wallet. The transfer process can take up to a day. The platform is available in browser version only, thus mobile apps are not available at the moment. Keep an eye on news from Coinmama, as this might change in the future. service available in almost all countries around the world. 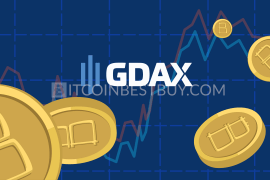 In this section, we shall provide you a comparative analysis with other exchanges that you can use to purchase bitcoins. The selected platforms are Coinbase (regular exchange) and LocalBitcoins (peer-to-peer marketplace). Whereas Coinmama offers services globally, Coinbase is available in 32 countries, even though it is considered to be one of the largest bitcoin exchanges. Apart from credit cards, Coinbase also accepts payments from PayPal and bank accounts. The fees are lower at Coinbase, as you need to pay 3.99% for the BTC. Verification is a must at Coinbase as it is a regulated financial business. At Coinbase, you can sell bitcoins as wallet services are available. In addition to BTC and ETH, you are also able to purchase and sell litecoin as well. 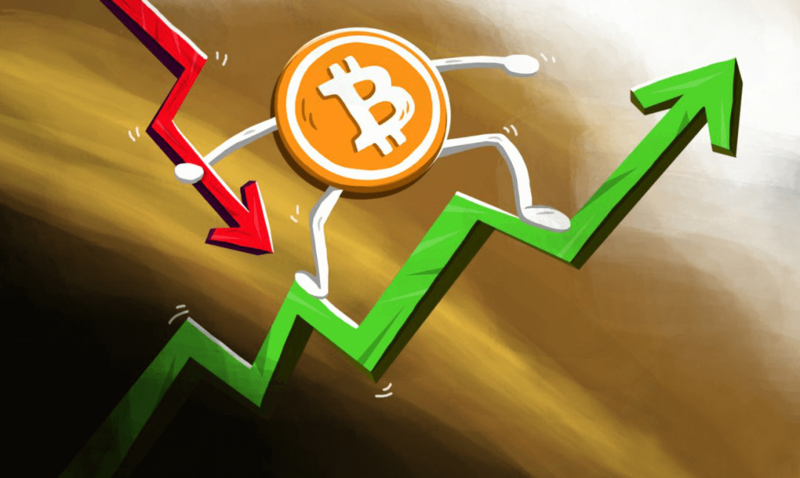 Although both have made bitcoin trade its core business, these two platforms differ in many ways. 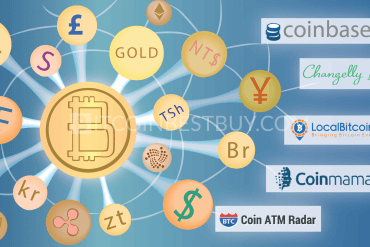 When considering payment methods, LocalBitcoins comes on top as it offers a lot of purchase options. The fees are also lower, only 1% of the transaction value is charged while verification depends on individual traders. 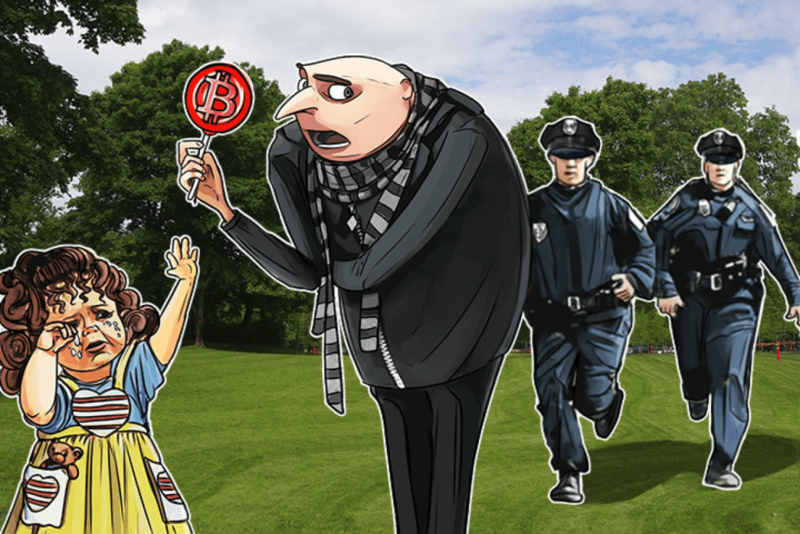 The only aspect that Coinmama has upper hand it (and not small one at that) is security, as LocalBitcoins has reported scams and theft in the past while Coinmama is a secure environment to purchase your coins. 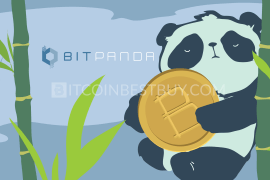 Apart from Coinmama, there are vast numbers of other BTC exchanges that you should check out. 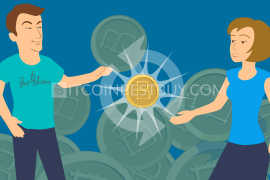 Each of them offers bitcoins under their own unique terms, as fees, regional availability, purchase methods and verification requirements vary greatly among them. 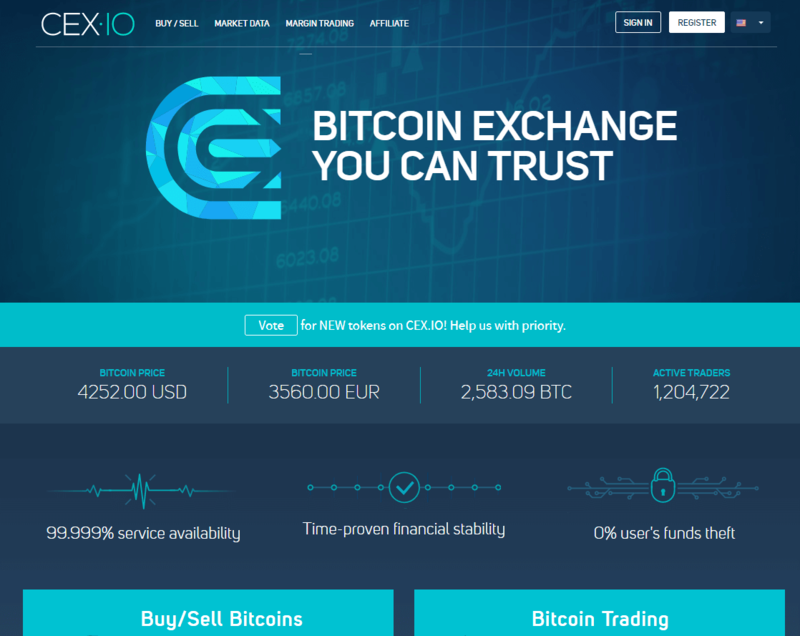 Another interesting exchange when it comes to large BTC quantity purchases is CEX.io as its services are globally available, just like VirWox’s. The exchange also accepts credit/debit card purchases but PayPal is not available as a deposit option as of yet. 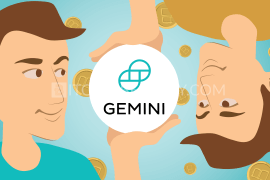 CEX.io is one of the most popular bitcoin exchanges, thus we have created a detailed review of the broker so you could decide easier on which broker to work with. LocalBitcoins is a peer-to-peer (P2P) marketplace, where traders can purchase and sell bitcoins between each other at any time. 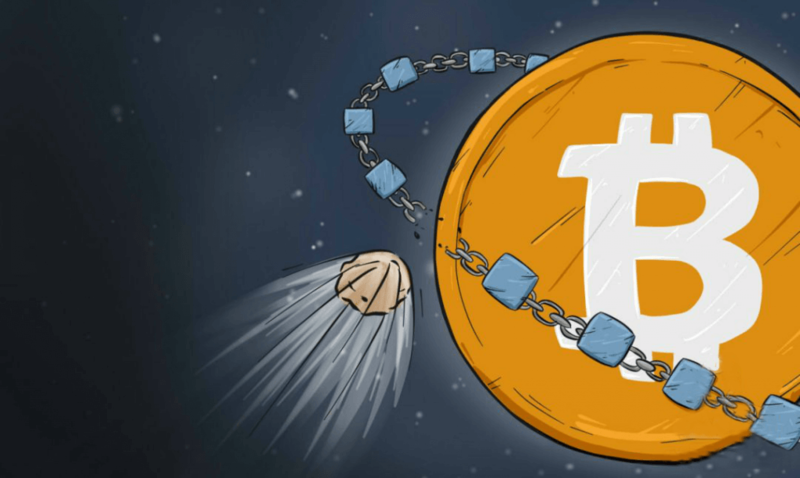 With the possibility to buy BTCs without any sort of verification, we have created a review of LocalBitcoins that analyzes the platform’s fees, limits, service availability and other important aspects of the site. Coinbase is one of the largest exchangers in the bitcoin market, currently supporting 32 countries around the globe with the largest coverage located in Europe. The accepted payment methods vary across the countries, with SEPA transfer dedicated for European traders, PayPal for American investors while for everyone credit/debit cards & bank transfers are available. Be sure to check our review about the Coinbase as we have provided a detailed analysis of its functions, pros, cons, limitations and fees, alongside with step-by-step guides on purchasing and withdrawing bitcoins from Coinbase. 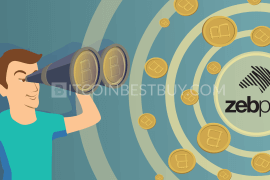 Should you have any questions concerning purchase bitcoins at Coinmama exchange that hasn’t been covered by this article, rather to contact us at BitcoinBestBuy.